The colossal scale of World War II required a mobilization effort greater than anything attempted in all of the world's history. The United States had to fight a war across two oceans and three continents - and to do so it had to build and equip a military that was all but nonexistent before the war began. Never in the nation's history did it have to create, outfit, transport, and supply huge armies, navies, and air forces on so many distant and disparate fronts.The Axis powers might have fielded better trained soldiers, better weapons, better tanks and aircraft. 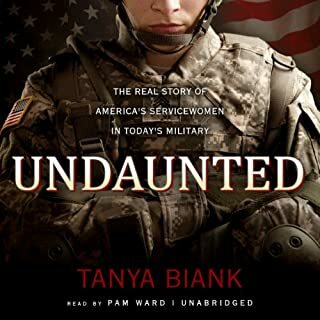 As she did so provocatively with military spouses in Army Wives, Tanya Biank gives us the inside story of women in today’s military - their professional and personal challenges from the combat zone to the home front. Since 9/11, more than 240,000 women have fought in Iraq and Afghanistan - more than 140 have died there, and they currently make up 14 percent of the total active-duty forces. Despite advances, today’s servicewomen are constantly pressed to prove themselves. 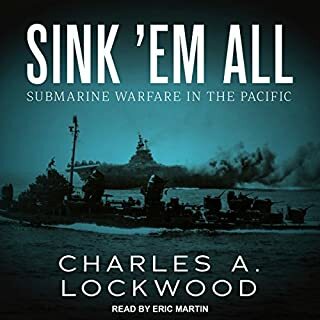 In March 1941, after a year of unbroken and devastating U-boat onslaughts, the British War Cabinet decided to try a new strategy in the foundering naval campaign. To do so, they hired an intensely private, bohemian physicist who was also an ardent socialist. 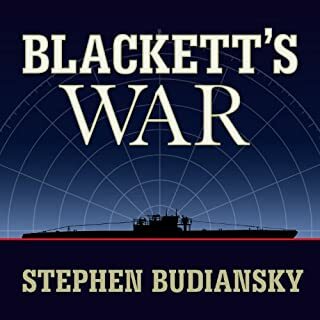 Patrick Blackett was a former navy officer and future winner of the Nobel Prize; he is little remembered today, but he and his fellow scientists did as much to win the war against Nazi Germany as almost anyone else. 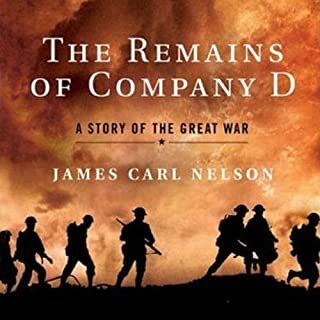 Haunted by an ancestor’s tale of near death on a distant battlefield, James Carl Nelson set out in pursuit of the scraps of memory of his grandfather’s small infantry unit. 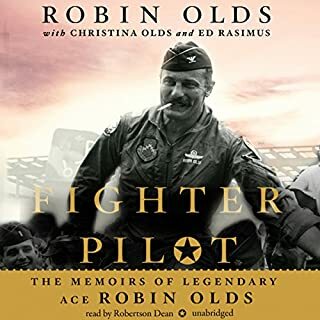 Years of travel across the world led to the retrieval of unpublished personal papers, obscure memoirs, and communications from numerous Doughboys as well as original interviews of the descendents of his grandfather’s comrades in arms. 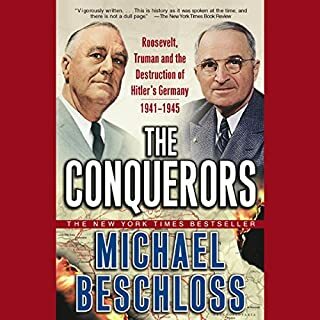 From Michael Beschloss, one of America's most respected historians, The Conquerors reveals one of the most important stories of World War II. As Allied soldiers fought the Nazis, Franklin Roosevelt and, later, Harry Truman fought in private with Churchill and Stalin over how to ensure that Germany could never threaten the world again. Continuously in demand since its first, prize-winning edition was published in 1975, this is the classic history of Hiroshima and the origins of the arms race, from the development of the American atomic bomb to the decision to use it against Japan and the beginnings of U.S. atomic diplomacy toward the Soviet Union. Paul Kennedy, award-winning author of The Rise and Fall of the Great Powers and one of today’s most renowned historians, now provides a new and unique look at how World War II was won. 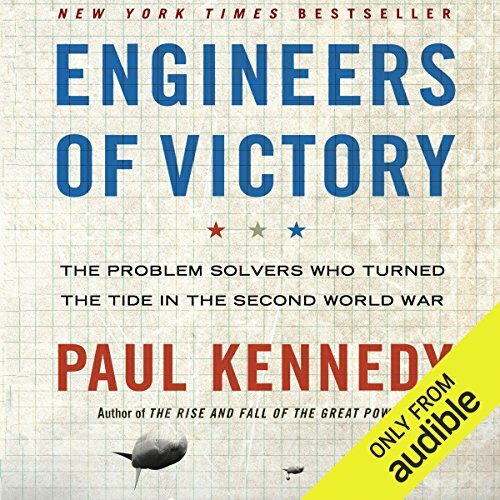 Engineers of Victory is a fascinating nuts-and-bolts account of the strategic factors that led to Allied victory. 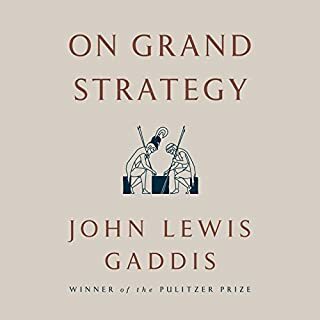 Kennedy reveals how the leaders’ grand strategy was carried out by the ordinary soldiers, scientists, engineers, and businessmen responsible for realizing their commanders’ visions of success. 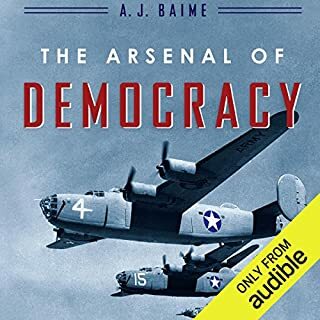 Kennedy takes readers behind the scenes, unveiling exactly how thousands of individual Allied planes and fighting ships were choreographed to collectively pull off the invasion of Normandy, and illuminating how crew chiefs perfected the high-flying and inaccessible B-29 Super fortress that would drop the atomic bombs on Japan. 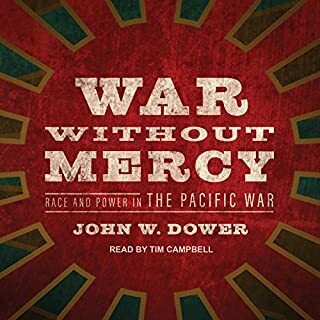 ©2013 Paul Kennedy (P)2014 Audible, Inc. 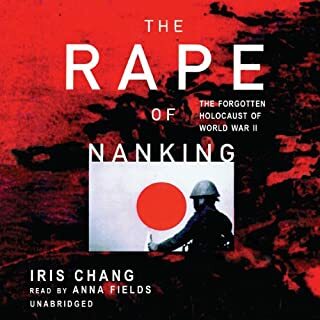 I understand some of the criticism leveled at this book due to the expectations set by the title and tag line but think it is a bit too much and detracts from what serves as a pretty good take on the application of technology and situational factors to the Allies grand strategy in WWII compared to the Axis Powers. 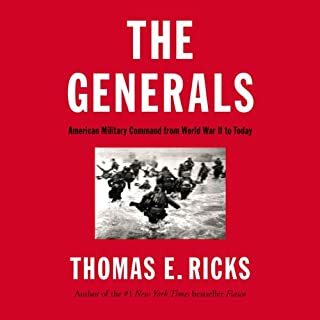 From the title, one would expect a deeper dive into the mid-level management in the military, industrial, and scientific organizations supporting the war effort and should have imparted interesting narratives on how they overcame specific challenges at the tactical and perhaps low-operational levels. The author tends to make more cursory mention of such narratives, preferring to "roll them up" to the operational-strategic levels, focusing more on how they shaped strategy, were applied in specific campaigns, or were improved in future campaigns. That being said, I do believe that this construct does provide some deeper insight into the bigger picture even if the reader is left a bit wanting for more lower-level, human-focused storytelling, while noting that the author does a good job of profiling the very human traits of senior Axis and Allied leaders. 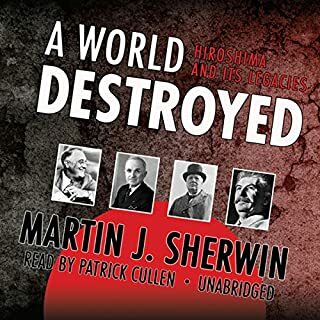 All told, I think this was a good book that provides some very interesting stories of WWII and does a good job of dispelling the myths that any single action or technological breakthrough led to Allied victory. This book is not bad, really, but the content is so disappointing relative to what the title promises. I thought we might get some great detailed examples of the engineering challenges of WWII. Instead, we got a general overview of WWII with a glancing, superficial focus on broad engineering issues. The detail is so lacking in this book. Detail in the personalities of engineering is shockingly lacking. Basically for any engineering personality we get a name, a three-sentence biography, a one-paragraph summary of what the person did, and then we go back to the general history of WWII. I'm seriously thinking of returning this book for credit. If the book was advertised as being a general history of WWII with a soft emphasis on engineering, I could almost recommend this book. But as it is, I can't recommend it. I am surprised at some of the reviews of this book. 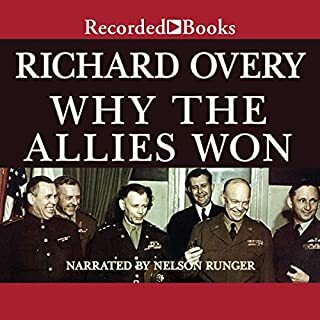 The definition of engineering can be "a calculated manipulation or direction" To me, the title does not suggest anything but what the author accomplishes in this book: a description and analysis of the major issues the allies had to overcome to achieve victory. It is not, as one reviewer mentioned, just another rehash of WW II. I find that most wars and their component battles have been overly described (though I would except Rick Atkinson's from this). I can't even count the number of books describing the Battle of the Bulge and the Bastogne segment of it. I found this text to be a refreshing alternative to the typical descriptions. 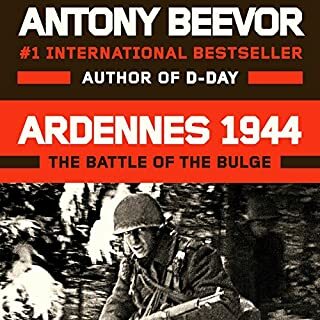 I suppose that you could just read it as another WW II book, but his description and analysis of the primary problems that the Allies had to find solutions to departs from the typical formula. As he says, the Germans didn't fail to try hard enough to win, but the Allies simply found "a better way of getting things done." 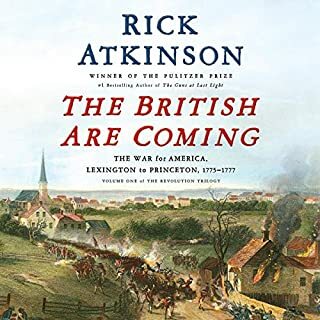 I also find that his frank and honest assessment of the uninspired, sometimes downright backward, thinking of the British and Americans almost brought about failure rather than victory. 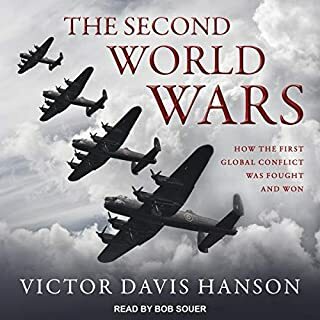 I think that this book is an excellent read, and something different for anyone interested in the history of World War II. What disappointed you about Engineers of Victory? A lot of time spent telling what was NOT gonna be covered. Little detail. Has Engineers of Victory turned you off from other books in this genre? Whining, bored superscillious sounding voice. The worst I've heard. The idea was great, the execution was poor. Performance made it worse. Quit about 2/3 of the way through, couldn't stand the nasal bored narrator. 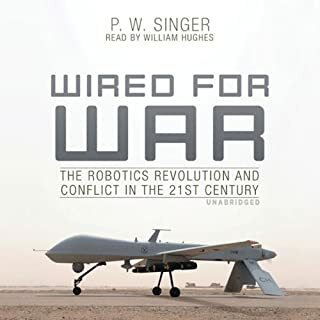 I assumed this would be more focused on the technological innovation but the author spends the majority of the time long, drawn out background and foreground around the change in technology. As a result, the book becomes an overview of World War II and the five theaters of war pertaining to it. Just not enough focus on technology engineered for me. While the idea of the book sounds very promising, the author says nothing of interest. It seems the author has done no work in finding anything worth sharing. This reads like a high school introductory article. About 10% of the book covers the announced theme - the contribution of mid level scientific, industrial, and military folks to allied victory. Another 20% could be a useful overview of the few selected campaigns. What was most disappointing about Paul Kennedy’s story? Unfortunately these useful nuggets are buried in a blizzard of factoids pulled from across the geographic and temporal spectrum both World Wars. The rest of the book is just fluff - the kind of B.S. or drivel used to fill up a third rate term paper. Would you be willing to try another one of Stephen Hoye’s performances? Stephen Hoye is one of my go-to narrators. Every word is pronounced and understandable; a bountiful joy of enunciation. As constructive criticism, his readings tend to be overly dramatic. The device is best used sparingly, reserved for passages deserving emphasis. Paul Kennedy doubtless knows a lot of history. He is the kind of guy - high priced Yale Professor with big vocabulary - the Air Force might hire to lecture at the Air Command and Staff College for field grade officers. The book reads like he had brought two hours of material with him but had contracted to teach sixteen hours. 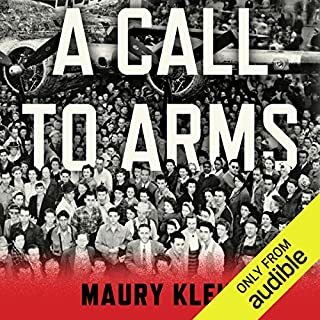 This book claims to take about the "engineers" or "problem solvers " of WW2. At best there is only a little bit of that. Mostly it's just a rehash of rather well known details with some interesting anecdotes to help tie events together. His conclusion chapter is one of the worst "armchair strategist" items I have ever read. When I hear someone suggest that Imperial Japan should have captured the Hawaiian Islands (understood by the Japanese as both logistically impossible and counter to there basic war goal of a negotiated settlement) I tend to just start laughing at them. I have listened to over 150 audible books. I try to at least give star ratings. I have only written 2 review, both for less than stellar achievements in writing. This is the second. Take the hint. Dry, but some interesting points. Would probably disagree about some of the blanket statements "strategic bombing worked". Really like hearing about Ramsay and the "funnies". Not as much tech content as I would've liked.